Bubbles of Laguna Bath & Body Shop is in beautiful Laguna Beach, California. 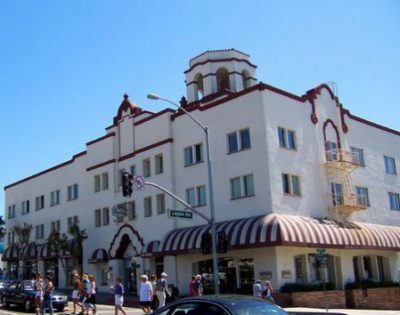 We are located in the historic Hotel Laguna in the heart of this quaint art community’s gallery and shopping district. We hope you’ll pay us a visit the next time you’re in Laguna Beach! We guarantee you will enjoy our colorful, fun shop and friendly, knowledgeable staff. We’re at 445 South Coast Highway, just south of Main Beach. Please call us toll free at 1-866-428-2253 if we can be of any assistance. We look forward to seeing you!